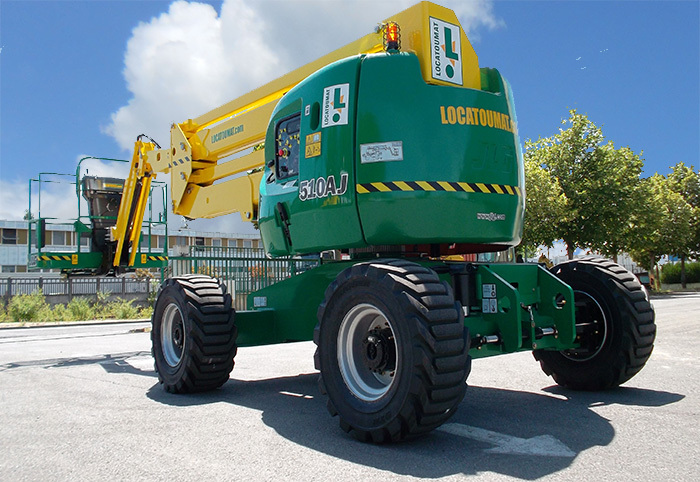 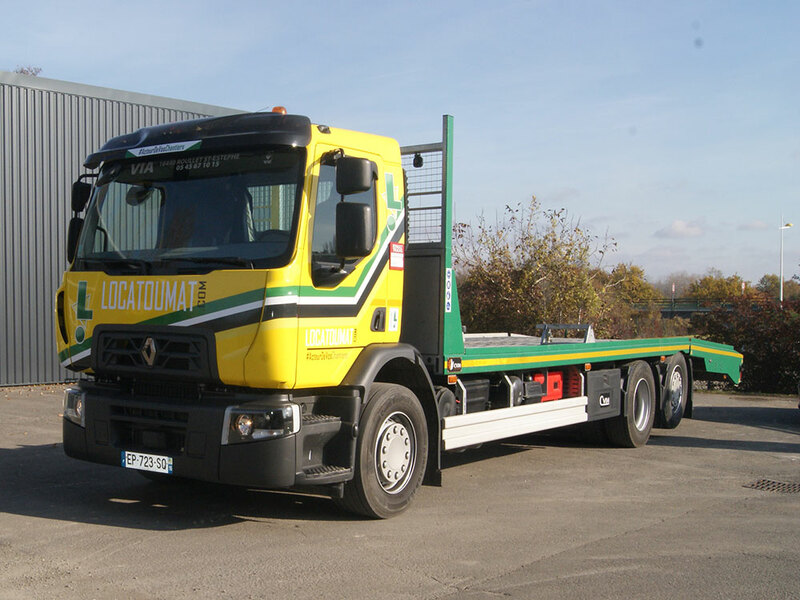 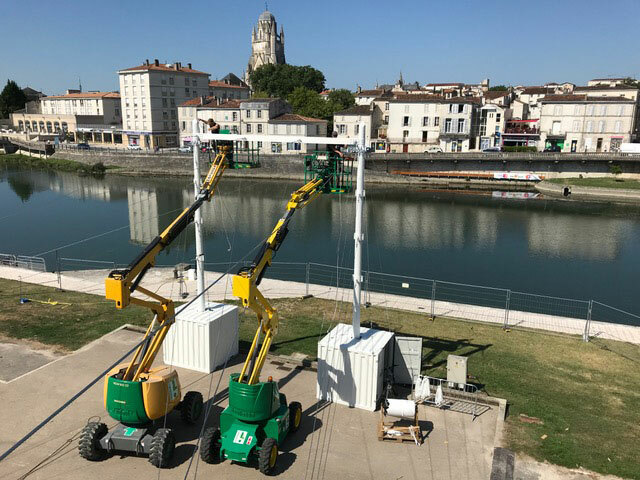 With more than 30 years of experience serving companies, LOCATOUMAT offers you a fleet of quality equipment, near you, in its 12 regional agencies. 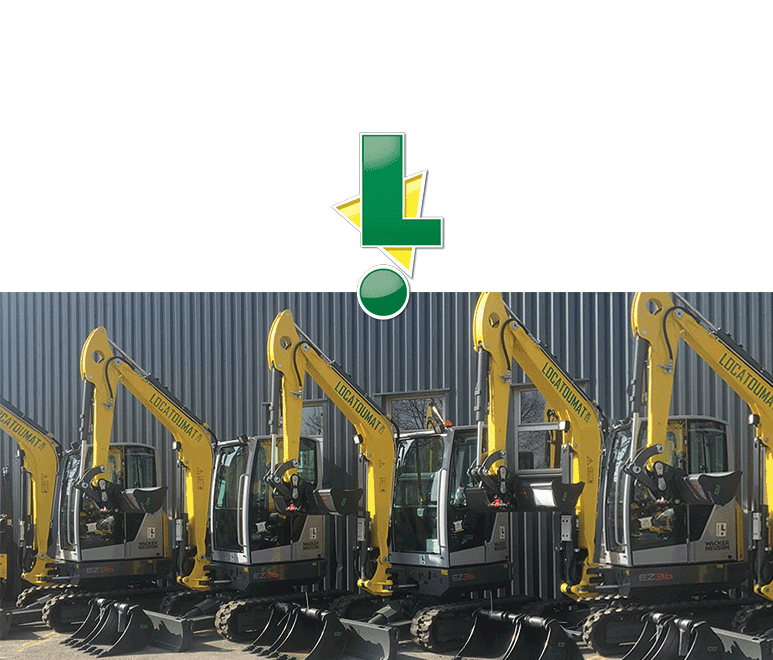 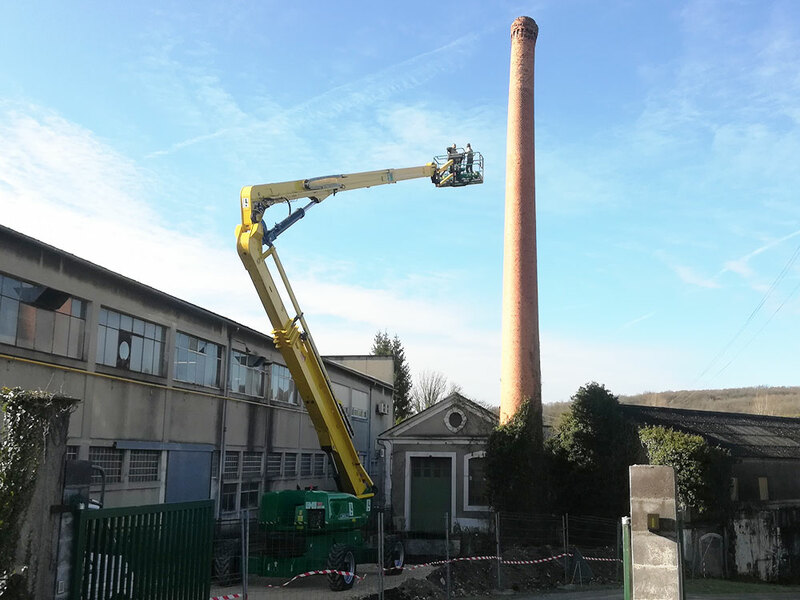 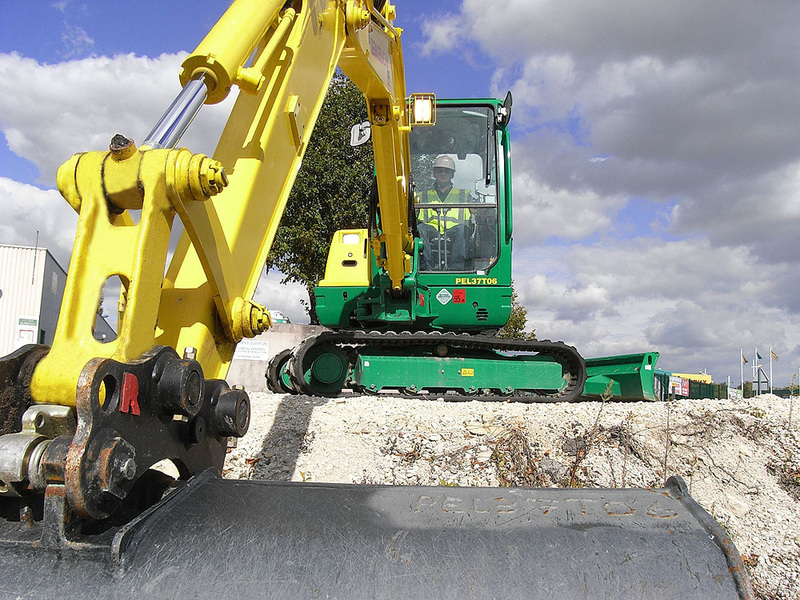 A network of professionals always available to offer you the equipment and products necessary for their proper functioning, for all the work you undertake: Earthwork, Handling, Work at height, Second work, Transport, Green space, Equipment for your sites and consumable . 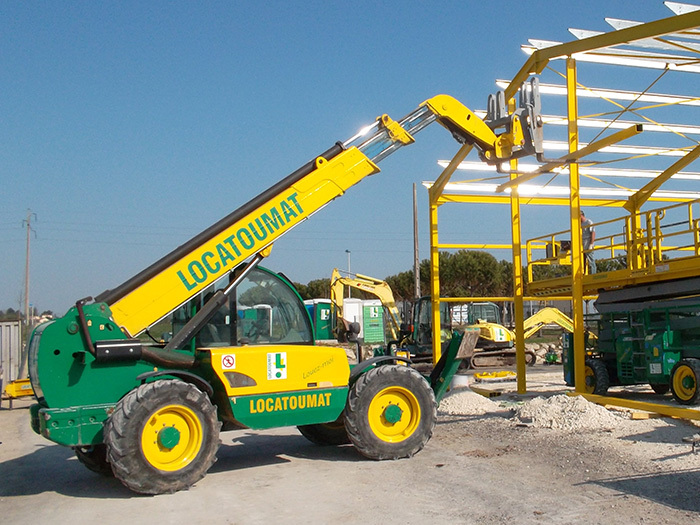 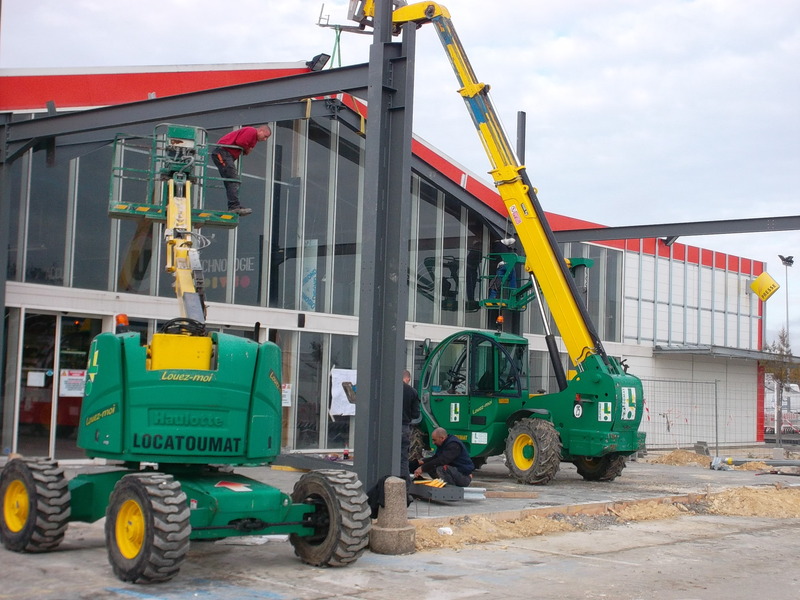 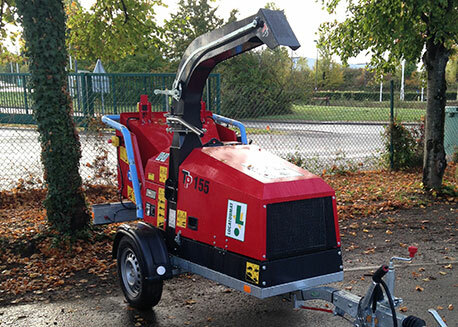 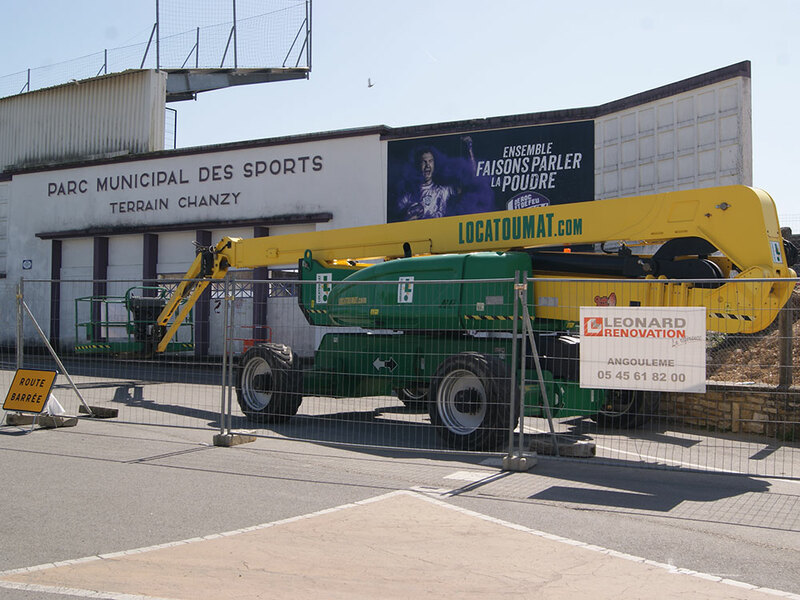 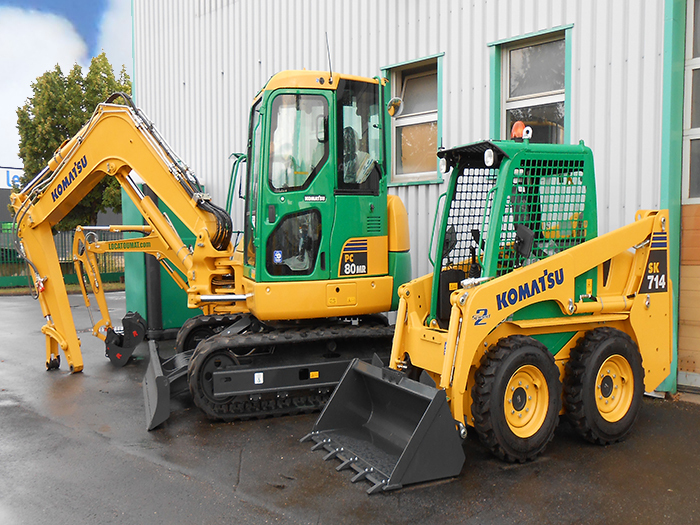 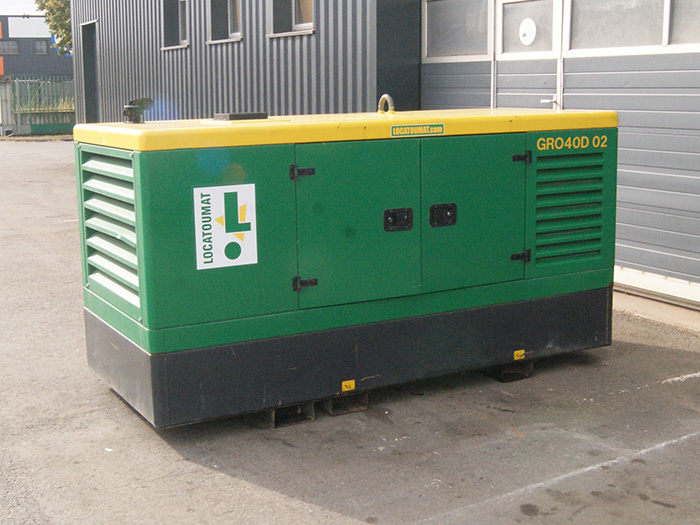 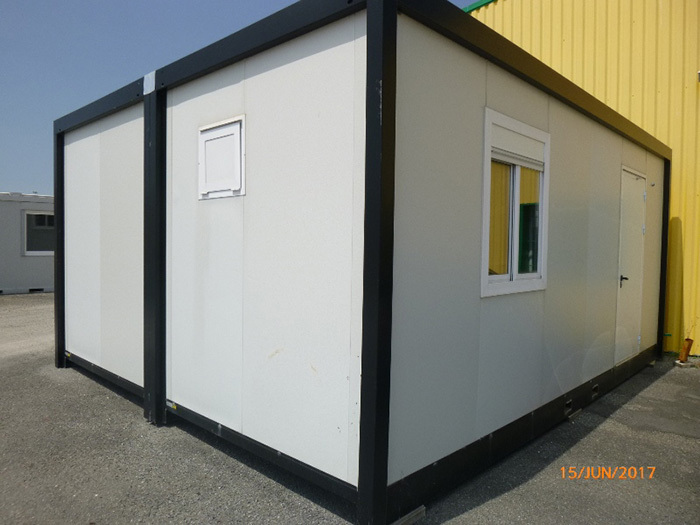 To do quality work, with the right equipment, come and rent at LOCATOUMAT, you will gain in efficiency. 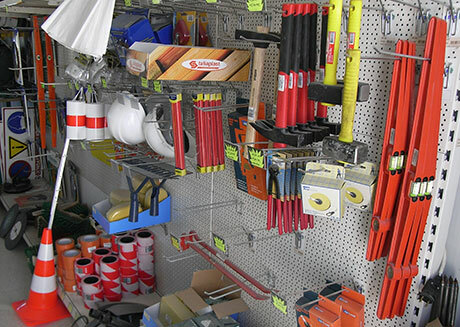 All our employees are trained to advise you the appropriate equipment to your needs, whether by phone, email or directly in our stores. 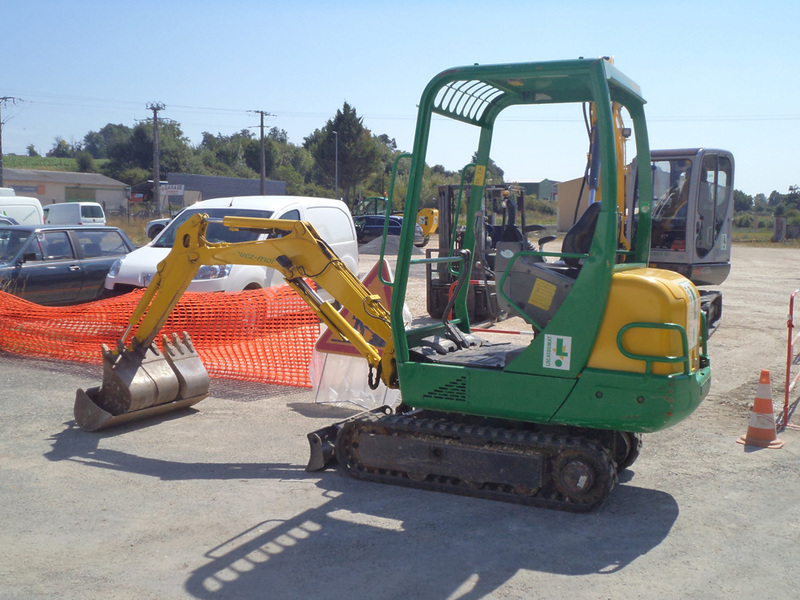 Taking rental equipment implies the tenant's full and unreserved acceptance of these general rental conditions. 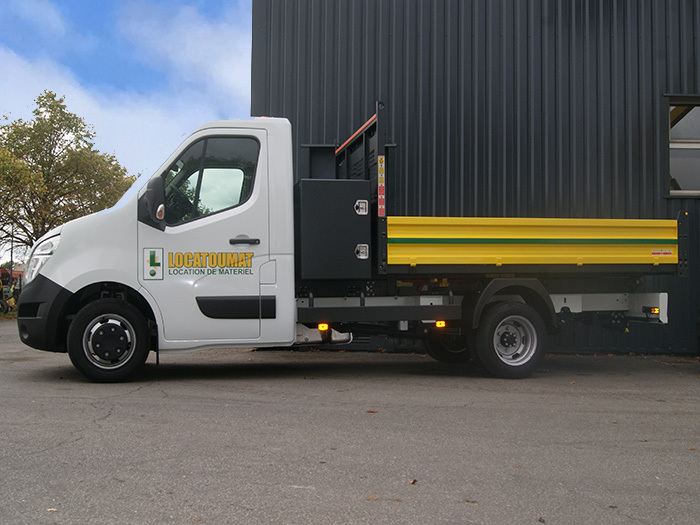 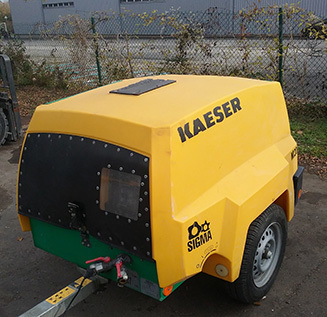 Deadlines and competences transfer, on the use of our equipment, are ensured by our drivers thanks to a fleet of transport on the big Southwest, from 100 kg to 25 T.
Find all the positions currently available in our network.